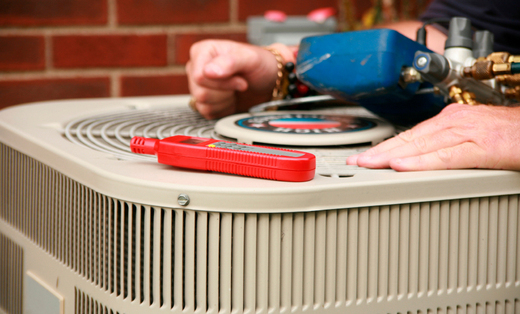 Welcome to Central Air Mechanical Corp. We are your number one place for HVAC services. With over 30 years industry experience we are the best in the business. Residential or commercial we do it all. Give us a call today for free estimate. Free in home duct cleaning estimates, Aprilaire Humidifier's-Aircleaner's-Dehumidifier's installed price's starting at $500.00 installed. No hidden cost!